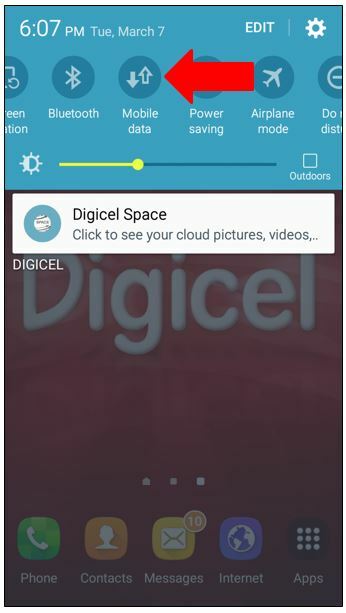 Your Digicel SIM card enables you to make and receive voice calls. The price you are charged depends on the plan you have opted for. For details on the different plans available click here. There are a few things you may want to consider when disputing your voice call charges. Something else you should look out for when trying to make a call with credit on your account is turning off your mobile data before making the call. There are some instances where your handset will reserve the credit used to make a call for data services. 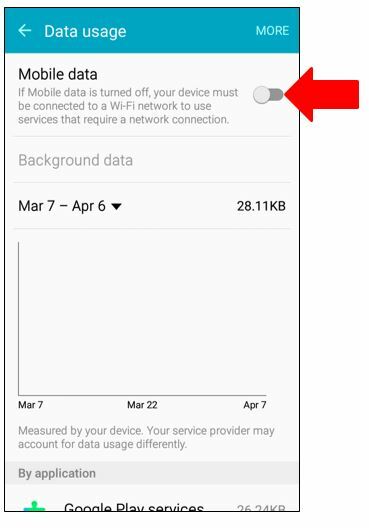 Turning off your mobile data will stop the phone from reserving the credit, and allow for the call to go through (please note that if you are going to use the internet again the mobile data service will have to be turned back on). Step 2. Alternately, you can visit 'Settings', then select 'More Networks', followed by 'Mobile Networks' and enable or disable data there.